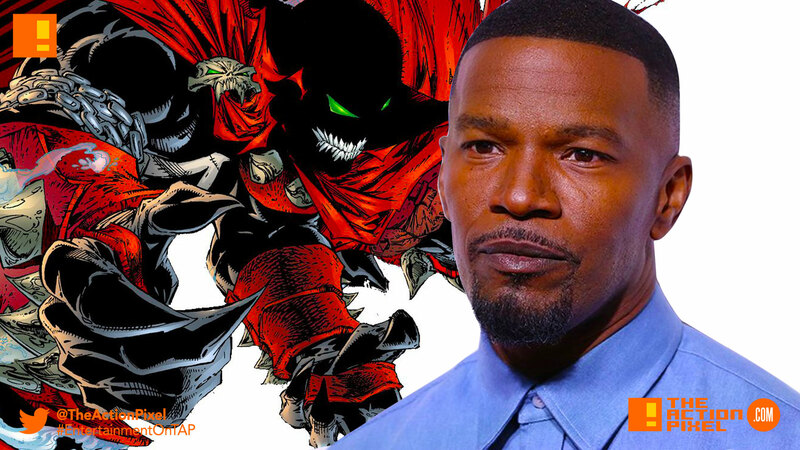 Jamie Foxx is the lead in the forthcoming Todd McFarlane film – "Spawn"
Remember that Spawn film reboot that’s set to take place. Well, it comes to light that the production has found the star set to portray the hellbound anti-hero. Actor Jamie Foxx. Foxx will play the titular character in the coming reboot film. It is also a big deal considering the new film will also mark Spawn creator Todd McFarlane’s directorial debut. Boba Fett – the “Star Wars” spin-off film – is a go.